Available from duo to quartet. Phoebe Gorry is a talented young singer making waves on the London Scene. She can sing with a pianist or guitarist, add a double bass for a trio, add drums for a quartet. You can even add some horns if you want to blow the budget. 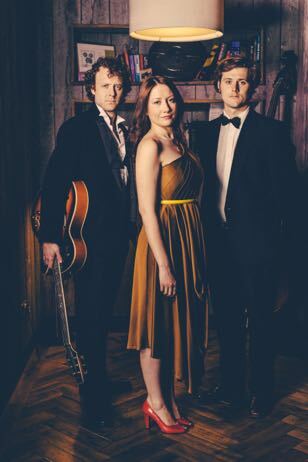 Phoebe Gorry’s jazz band is a discreet and flexible choice for a medium-sized event. A duo of vocals plus piano or guitar will suit most budgets, and will fit out of the way in a corner and provide a classy ambience. To get a bit more presence a double bass can be added, which is both a musical and visual plus. A trio can provide background music or crank it up a bit to get the toes tapping. If you’re after something a little more danceable, you can add a drummer into the mix. Perhaps you’d like the band after dinner, before the DJ. Or maybe you’d like to dispense with the DJ altogether and have the band provide some upbeat music into the wee hours. It’s all up to you, of course. 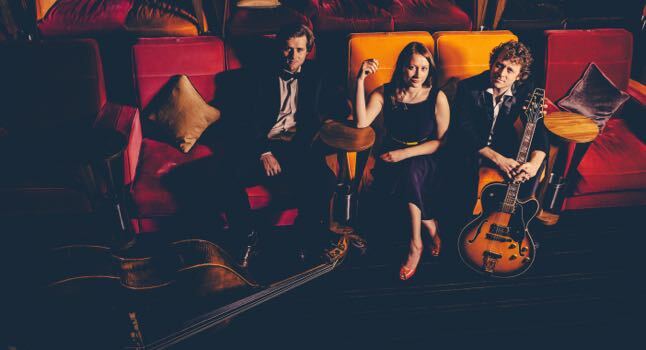 Phoebe’s band are all highly accomplished musicians, having played with many well-known acts, including Freakpower and The National Youth Jazz Orchestra. The material consists of popular jazz standards everybody know, with some jazz re-workings of more recent pop music.